RS Components stocks a large selection of tactile switches for use in any electrical application, including microcontroller boards. 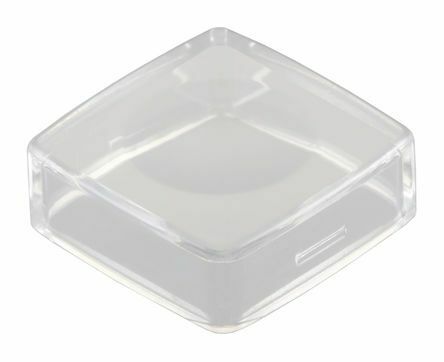 You will also find a complete selection of accessories, such as tactile switch caps. Knob for TACT Switch ™ SKQE, SKHC Series. 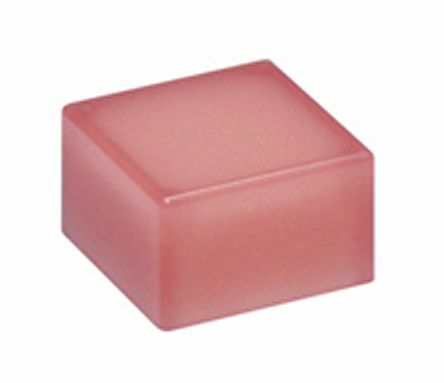 NKK Tactile switch caps can be purchased in various colours for many tactile switches. 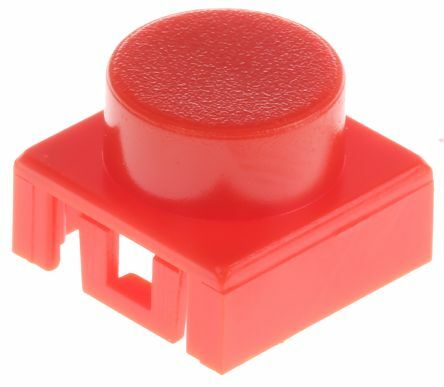 A selection of tactile switch buttons from C & K. Suitable for the KSA and KSL series of switches. 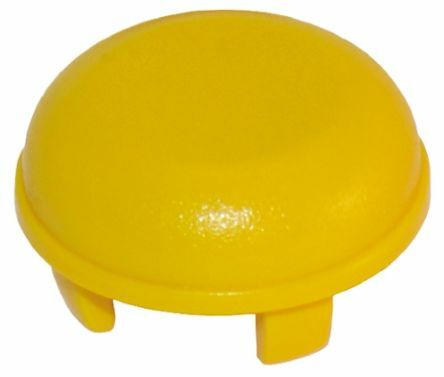 The MEC Multimec® 1JS series of switch caps are designed to be mounted on the Multimec® 5G series of tactile switches. Low cap ideal for foil overlayMaterial: ABS/polycarbonate.